Another "New in Box" Sport model, this one with an adjustable front sight. 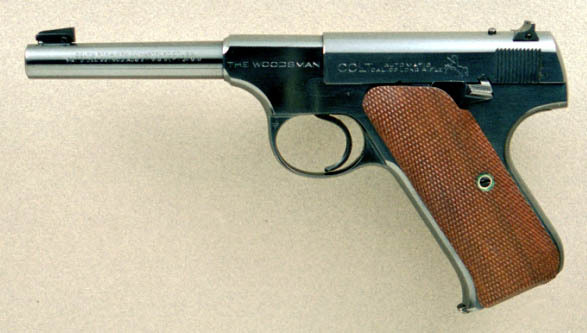 This type of front sight is usually found only on the Target Model, but it was an option for the Sport model after about 1937 or 38. Very hard to find in this condition.